Miguel Smith, Mount Gay International Brand Ambassador at Skai, Swissotel Stamford Singapore. 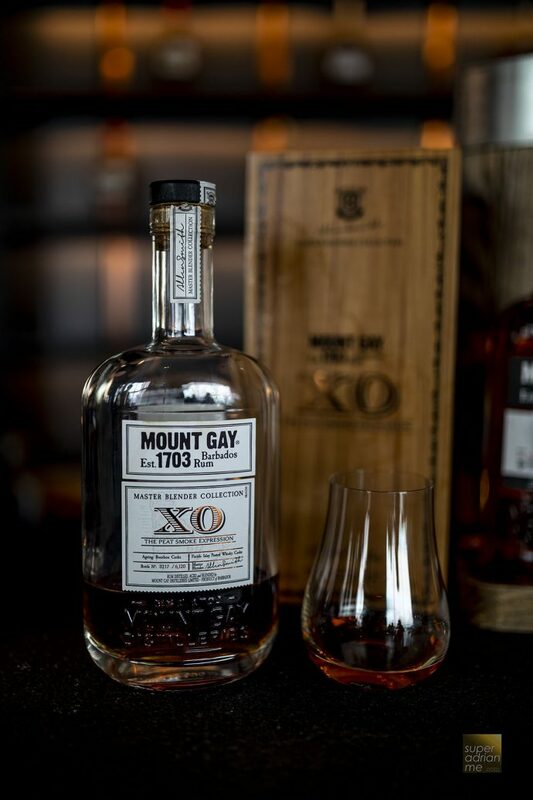 Mount Gay’s first release from the Master Blender Collection, XO The Peat Smoke Expression, is finished in peated whisky casks. 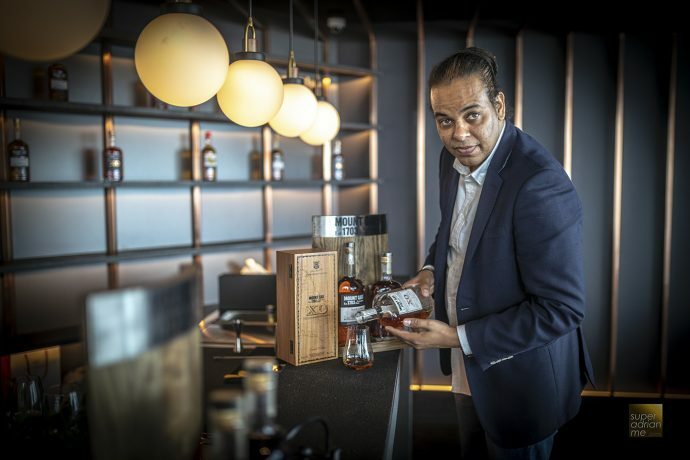 With only 6,120 individually labelled bottles available in Singapore, you can get to taste this limited batch at Bob’s Bar Capella, Gibson, Horse’s Mouth, Jigger & Pony, Manhattan at Regent Singapore, Mythz and Mythz, Nutmeg and Clove, Origin, Potato Head, Skai Bar, Antidote and Kempinski Hotel. 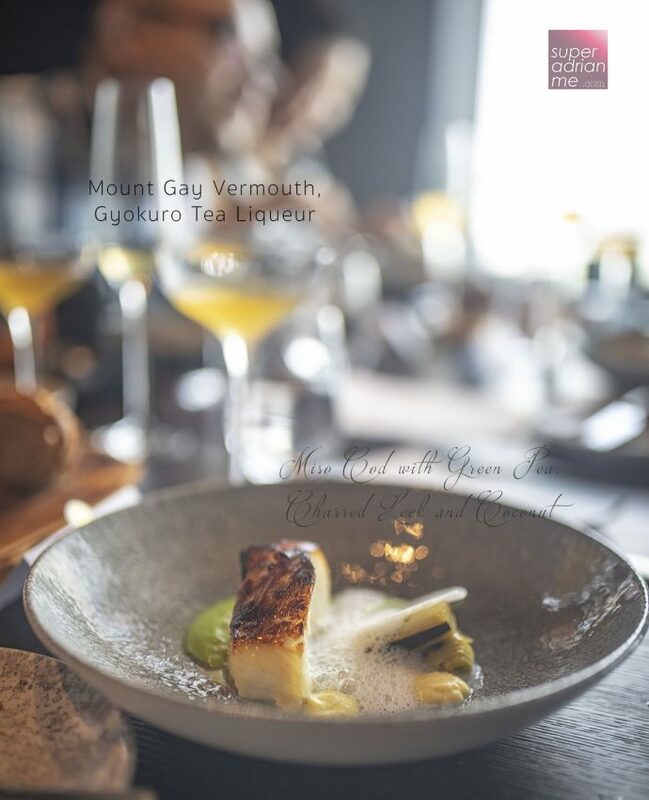 Allen Smith, Mount Gay’s Master Blender worked to capture the perfect balance of elegant rum overtones and mellow, heated whisky undertones to create a one-of-a-kind blend. To produce this batch, he selected and combined column and pot still rums, matured for 8 to 15 years in American oak barrels and then finished in heated whisky casks from Isle of Islay in Scotland for another six months. This edition is bottled at cask strength at 57 percent alcohol by volume with aromas of ripe banana and toasted nuts of XO and the salty and smoky notes from the heated whisky casks. 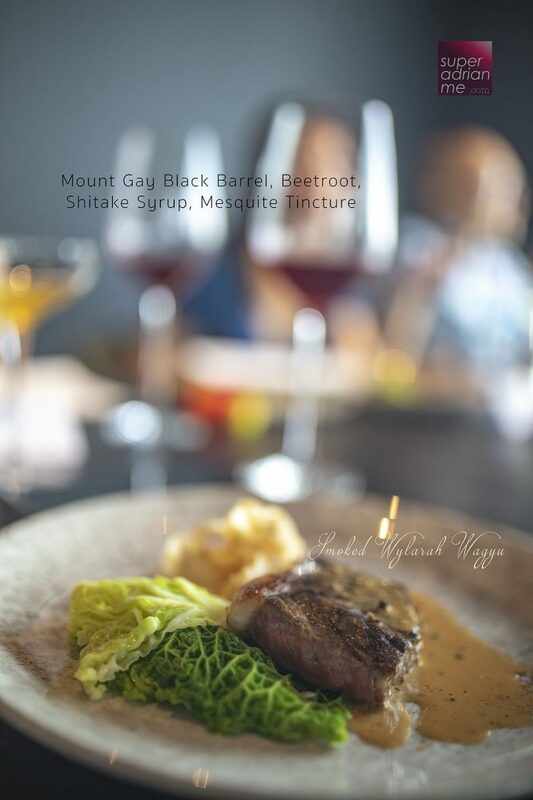 Miguel Smith, Mount Gay International Brand Ambassador was in Singapore last year to share this over a cocktail pairing lunch at Skai. 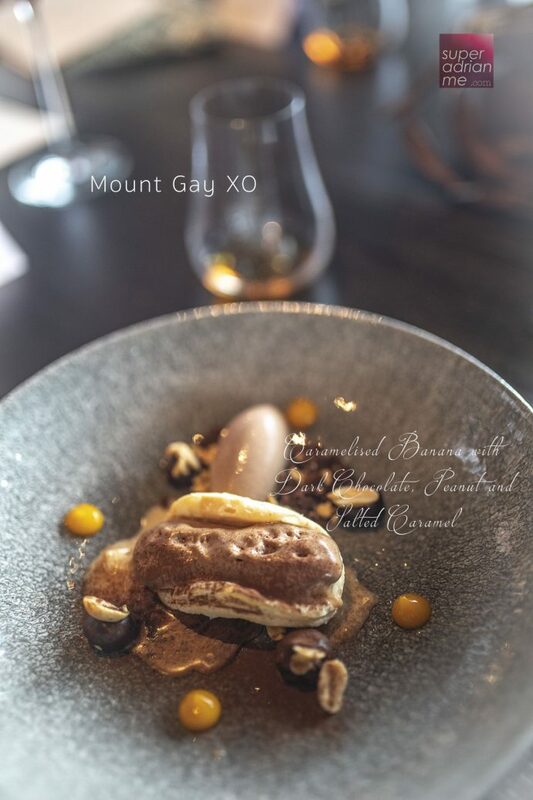 The Mount Gay portfolio in Singapore includes Black Barrel, XO, and Eclipse.